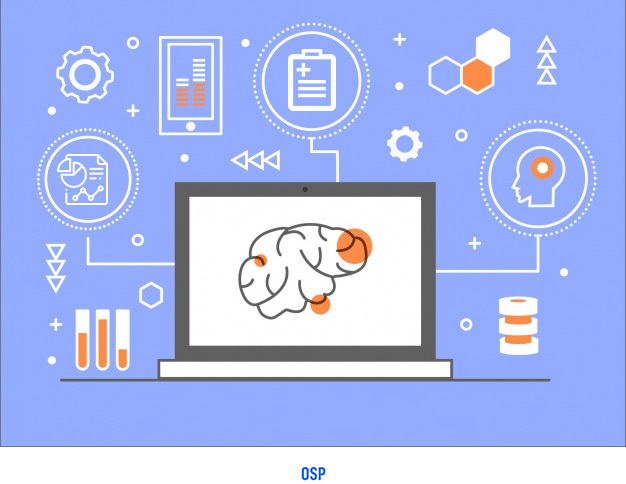 Although AI is a broad umbrella that embraces many different types of next-generation technologies, specific to the healthcare industry, it offers the capacity to mimic superior human intelligence and tasks that cover knowledge management, recognition of processes, processing of administrative tasks, data automation, etc. What are the ways in which hospitals have begun to adopt these technologies? What are the benefits of these adoptions? How can hospitals leverage artificial intelligence? In a hospital, one of the primary drivers toward success is the streamlining of processes related to appointments and the speedy manner in which patients gain access to their caregivers. This accessibility remains a priority for every hospital across the country. Referral rates, revenue, and satisfaction of patients are all dependent on the efficiency of this process. 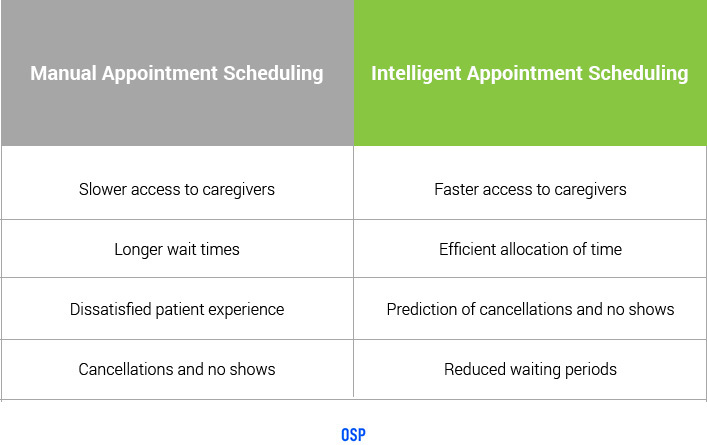 There are several AI technologies that can be deployed to efficiently manage patient appointment scheduling in such wise that the patient receives the access to healthcare in the quickest possible way. The analytical tools of these solutions reduce the need for human intervention and can save hospital hours of manual work. Patient appointment scheduling is a process that demands considerable hours of labor and usually results in dissatisfied patients and frustrated staff. Set timelines fail to identify the true need of patients and the manual process is not geared to catch cancellations and no-shows. Further, follow-ups are usually even more tedious and disorganized. Every no-show is costly and can affect the overall revenue of a hospital. Through the use of past data, demographics, complaints, locations and other factors, AI technologies use predictive analytics to detect delays and no-shows, allowing for schedule optimization. These same analytic tools can intelligently determine the length of each appointment and allow scheduling to maximize gains. Caregivers rely heavily on MRI scans in order to gauge the level and kind of care the patient requires for brain-related and other issues. 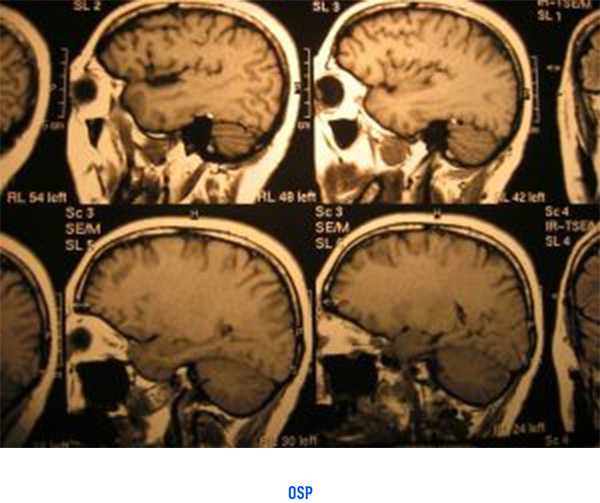 The patients are required to stay still for these scans for efficient outcomes. Imaging capabilities that can be enhanced through artificial intelligence are not limited to MRIs and significant improvements have been observed in retinal scans and classification of skin cancer as well. 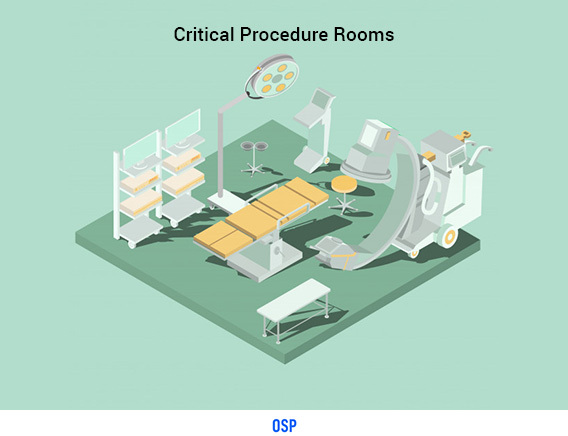 Operating Rooms (ORs) and labs are important service areas within a hospital that require prior scheduling for relevant procedures. The management of these areas is a tedious task and if not executed efficiently, can end up costing the hospital more revenue that earned. Mismanagement of these rooms is a hurdle faced by most hospitals across the country. Extended time slots and the effect of that on next-in-line schedules, under-utilization, etc. are all detrimental factors toward hospital revenue. The pre-authorization process is generally one that requires a large amount of administrative staff involvement with immense room for errors. According to studies by the American Medical Association and the Journal of the American Board of Family Medicine, “today’s pre-authorization methods can take 20 hours of labor per week per physician and lead to a total annual cost of $600-700M in the US.” Not only is the process labor intensive, but the length of the preauthorization procedure discourages patients and delays usually lead to decreased revenues. When preauthorization is ignored, reimbursement turns into a risk. As every hospital caregiver and an owner would agree, this is the lifeblood of the revenue cycle. This is where intelligent software is an imperative requirement. Tracking claims and denials is a task that is overburdening administrative staff and is now virtually impossible to execute without AI technologies. However, while choosing the right technology, it is of primary importance to select one that offers predictive analysis that will assist in making the required modifications to avoid rejections and denials. An analysis of the operations and performance of the hospital’s system is the first step towards implementing change that will optimize the key practices. 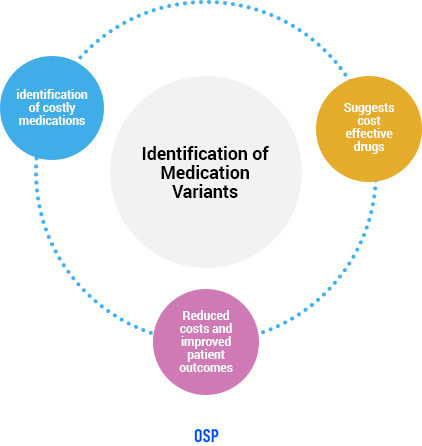 This analysis can be achieved through machine learning, with an insight into expenses, profits, and costs related to medications. The pharmacy, usually, ends up being among the highest cost factors in a hospital. Automated technologies analyze medications that offer the same results but are less in cost, thereby increasing savings. In the healthcare space, with special relevance to hospitals, it is now of paramount importance to leverage these technologies and reduce costs, while increasing revenues. 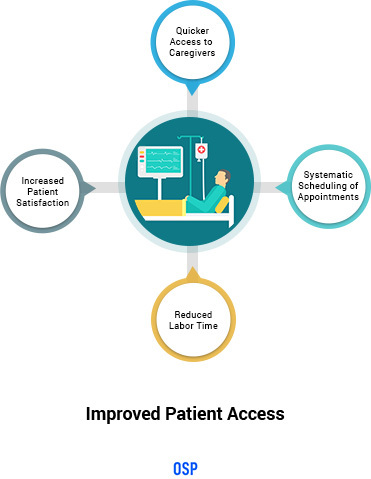 Further, these significant technologies will improve the overall efficiency of operations, and finally result in overall patient satisfaction.